Georgia Perimeter College (GPC) is among the nation’s fastest-growing metropolitan two-year colleges and it is the third-largest institution in the University System of Georgia. 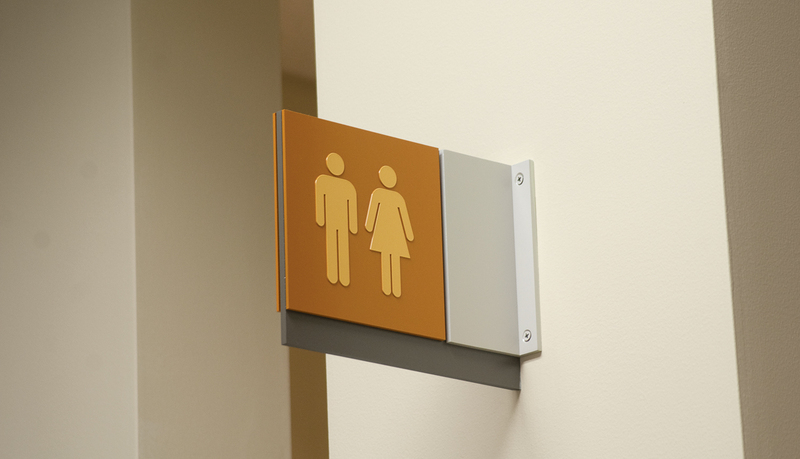 GPC has five locations in the greater Atlanta metropolitan area, to serve the diverse educational needs of its student body. 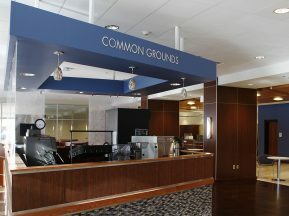 The Decatur Campus of Georgia Perimeter College recently added a new 30,000 s.f. 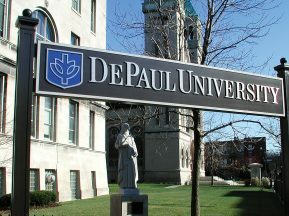 Student Success Center which includes the office of Student Life, College Admissions, Enrollment and Registration, Disability Services, Student Advising and Counseling, Financial Aid, Student Accounts, Testing, the Learning and Tutoring Center plus an open computer lab. 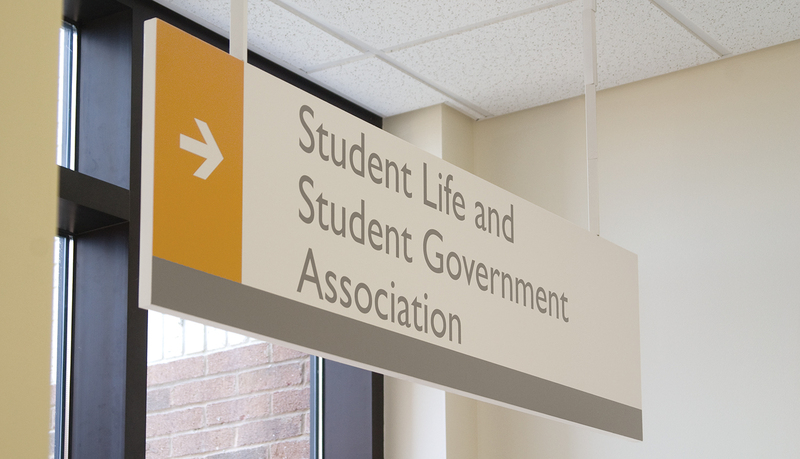 In order to complete the new Student Success Center and open it to the students, a branded interior signage solution had to be designed, fabricated and installed. 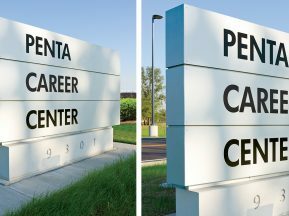 Sky Design, a multi-disciplinary design firm in Atlanta, designed a signage solution that complemented the architectural styling and promoted the GPC brand, and ASI was asked to produce and install the signage solution. 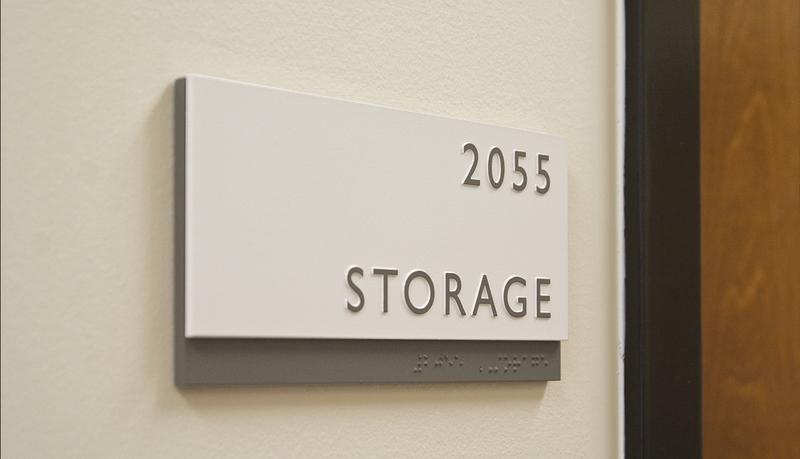 After analyzing the designs from Sky Design, ASI produced a flexible custom interior signage solution that could accommodate future department changes and expansions and complement the architectural environment. 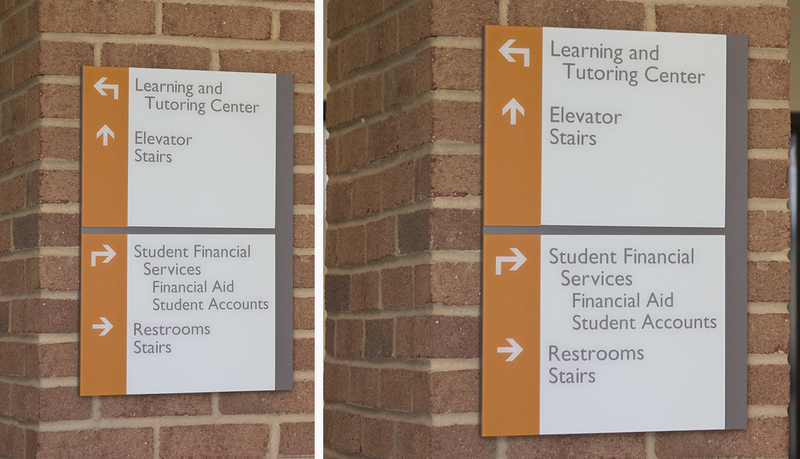 In addition, warm gray, tan and orange color scheme of the college’s brand identity and the GPC logo were implemented into each sign inside the student center. 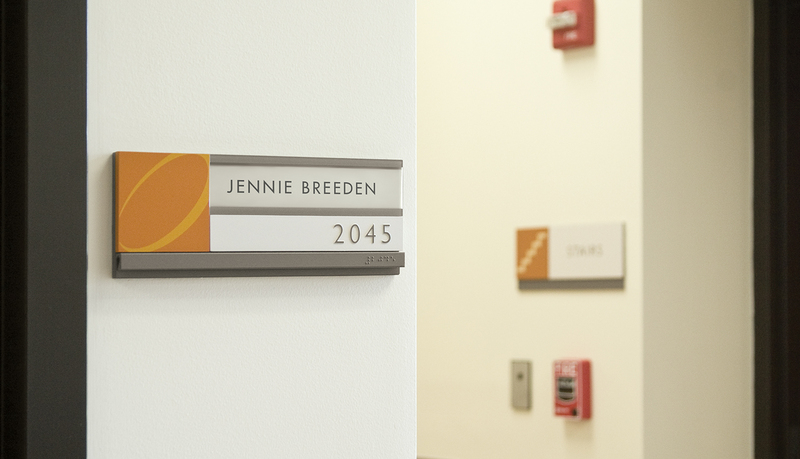 ASI used Messenger Interior™ to supplement specific signage needs inside the center. 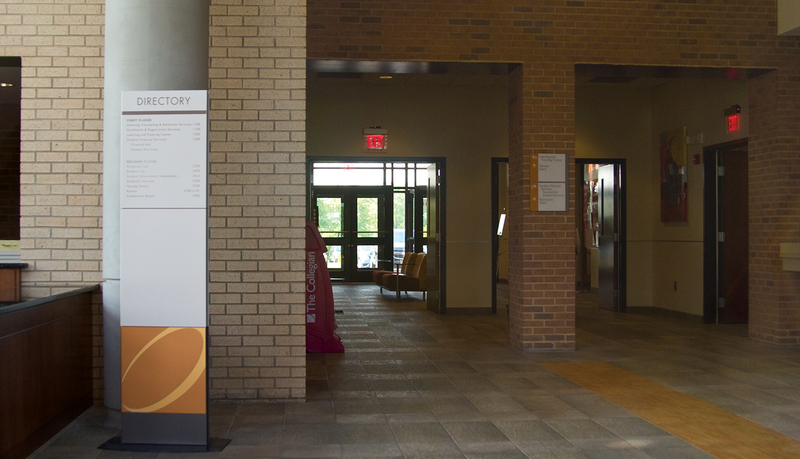 Both the custom solution and Messenger are flat-panel solutions, and visually, they complement each other to create a seamless solution for the student center. 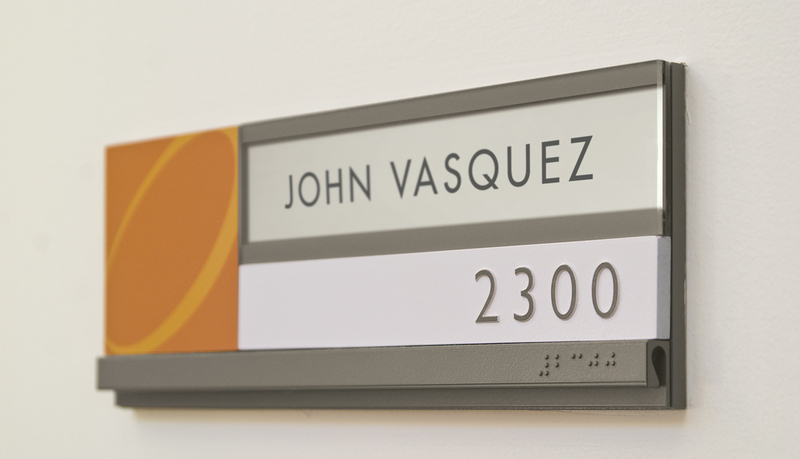 The custom signage solution included directional, restroom, room ID and suspended signs. 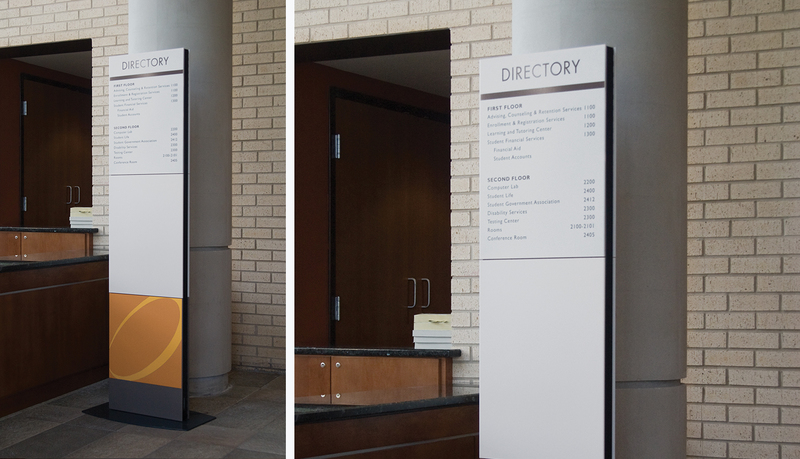 For the main directory that greets arriving students and staff, ASI used a Messenger Interior™ monolith. Messenger’s pure, slim-line, flat-face panels complement the widest range of architectural styles. 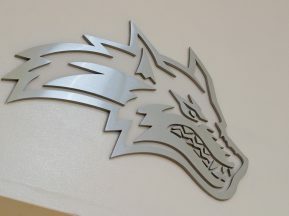 In addition to the interior signage, ASI provided dusted-crystal vinyl graphics and logos for the glass doors and department windows inside the student center.